Are you importing a car to the UK which was built in the EU, e.g. a Porsche, Bentley, MG, Jaguar, Lotus, Lamborghini, etc?If so you will not have to pay the usual import duty, just £50 and then the usual 20% VAT on top. Was the car you are importing built pre-1950?If so you will not have to pay any import duty and just 5% VAT. Is the vehicle you are importing into the UK a pickup truck or commercial vehicle?If so, you will have to pay 22% duty and usual 20% VAT on top – being commercial you may be able to claim the VAT back if using it within your business, but best to check with your accountant first. 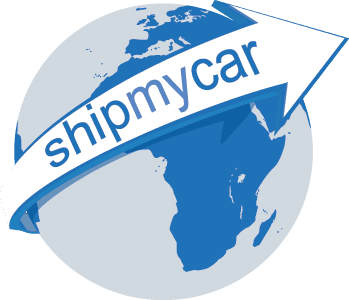 Can I bring it in as a temporary import and not pay anything?If you plan to only keep the car in the UK for less than six months then you can complete a C110 form and not pay any tax/duty. The car must be already registered outside of the EU and if the numberplates use lettering that is not recognisable in the UK you may need temporary import plates. Are you importing this as a personal import or for your company?If importing as a VAT registered company we will require a letter from you on headed paper stating that you wish to import the vehicle under your VAT registration number. So can I get out of paying VAT or Duty by shipping the car first to lots of different countries, taking the engine out, smashing the windscreen, claiming it is a pretend car, a kit car or a block of cheese?Basically, no.